Thomas was born and raised in Waco, Texas. He graduated from University High School and later went on to MCC and obtained a Associate degree in Science. He then continued his education at Texas A&M University and earned a Bachelor of Science. Thomas married his wife, Liz, in May of 2010 and they have 3 beautiful children. Kaitlan has lived in Texas her whole life and has been a part of the SBVC team since July 2008. 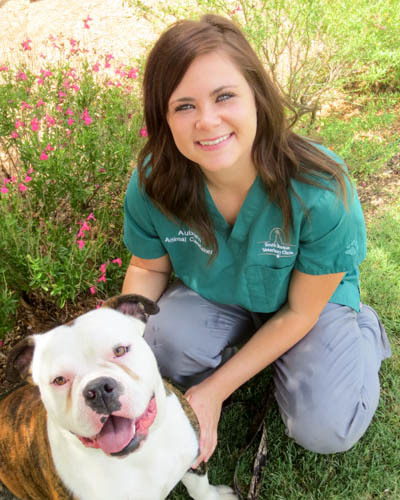 She graduated with her Associates degree in Veterinary Technology from MCC. 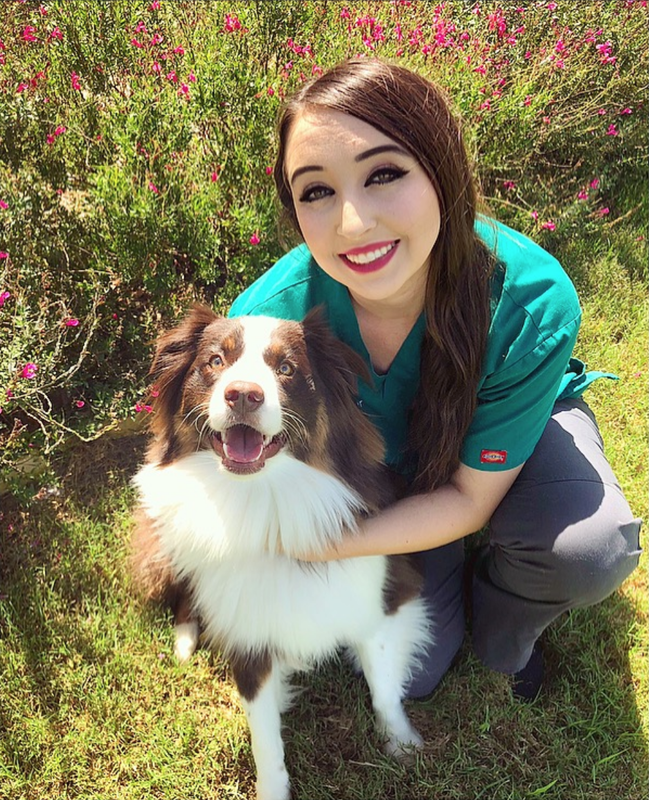 Kaitlan has plans to continue her education at Tarleton State in pursuit of her Bachelor’s degree in Veterinary Technology. She has 2 cats named Chester and Smokee and 1 chocolate lab name Casanova. Her hobbies are singing, camping, swimming, working out and anything dealing with animals. In the future Kaitlan hopes to work in a field that involves protecting animals and making sure they are safe. Neopolitan Mastiff named Athena and a loving Labrador named Darby. Alisa joined the SBVC team in 2015. Erin was born in Waco, TX and has lived here her whole life. She graduated from Bruceville-Eddy high school in 2013 and is now attending the MCC Veterinary Technology program and will graduate in 2016. 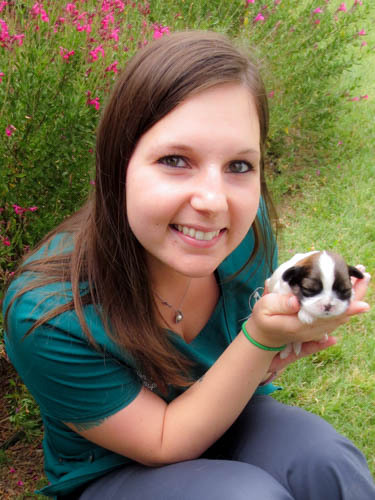 She has worked for the last 2 years at a dog rescue and is very passionate about her work with animals. Erin is engaged to her fiancé, Drake, and they have plans to wed shortly after graduation. She has one dog named Beau and a three-legged rescue cat named Missy. School and work consume most of her days, but in her free time Erin loves to spend time with her family and all of her fur babies. Erin joined the SBVC team in July of 2015. Casey was born and raised in Temple, TX. She graduated from Texas State University with a Bachelor of Science degree in Criminal Justice Law Enforcement. 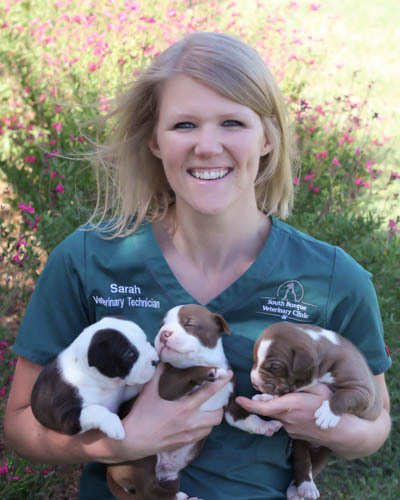 Her passion and love for animals brought her to the SBVC team in November of 2015. Casey has one fur child, a kitty named Cheeta. In her spare time she enjoys working out and spending time with family and friends. Auburn graduated from Riesel High School in 2013 and joined the SBVC team in September of 2015. She enjoys dancing, being outdoors, and spending time on the water. 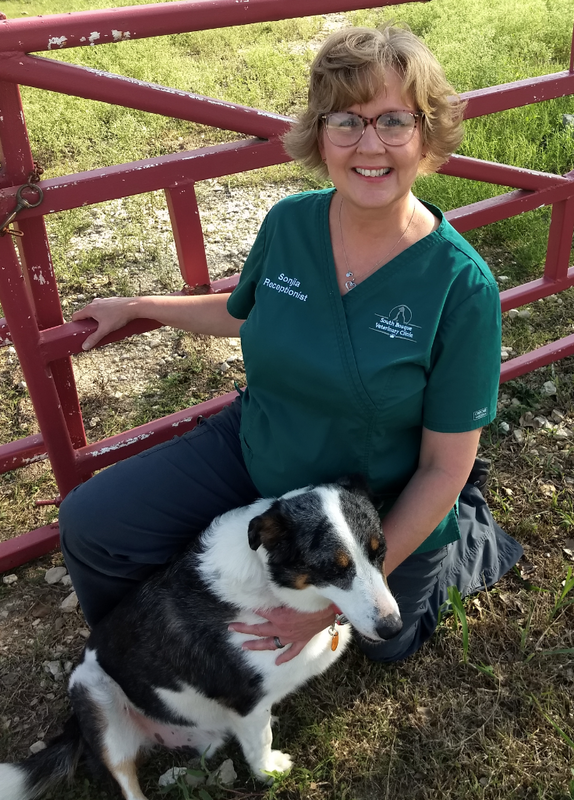 Auburn loves that she gets to work with animals everyday at her job and has four of her own dogs at home. Parker graduated Fairfield High School in 2014 and also graduated from TJC in 2016 for her Associate’s degree in General Studies. 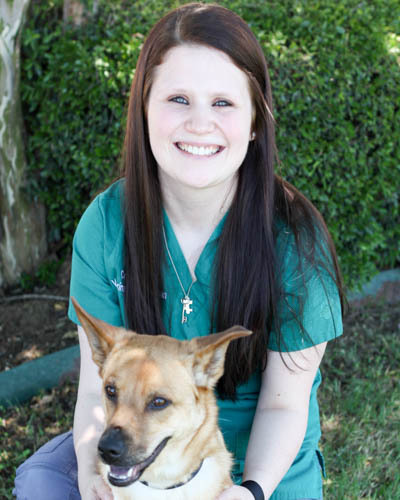 Her love for animals brought her to Waco, TX so that she can go to vet tech school at MCC. She joined the SBVC team in February 2017. Parker has two cats and enjoys traveling and seeing different animals. Niki was born and raised in New York and made the move down to Texas in the summer of 2017. Niki graduated with a Bachelor of Science in Environmental Science in 2013, and found her passion working with animals while volunteering at a wildlife rehabilitation center. She plans to further her education in veterinary medicine in the future. Niki has one dog, Uma, and one cat, Nova. In her spare time, Niki enjoys hiking, camping, gardening, and playing guitar. Maria is from Rio Grande Valley area of Texas where she graduated from South Texas College in 2017 with an Associates degree in English. 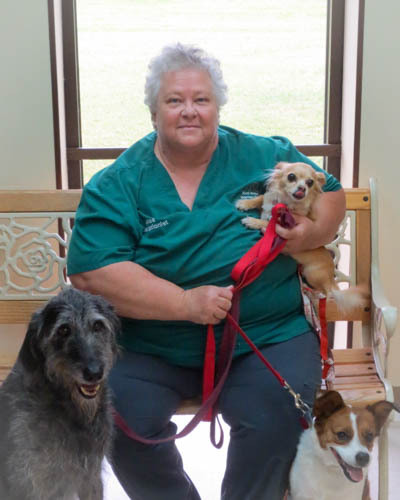 Her passion and love for animals developed at an animal shelter where she worked as a Healthcare Technician. 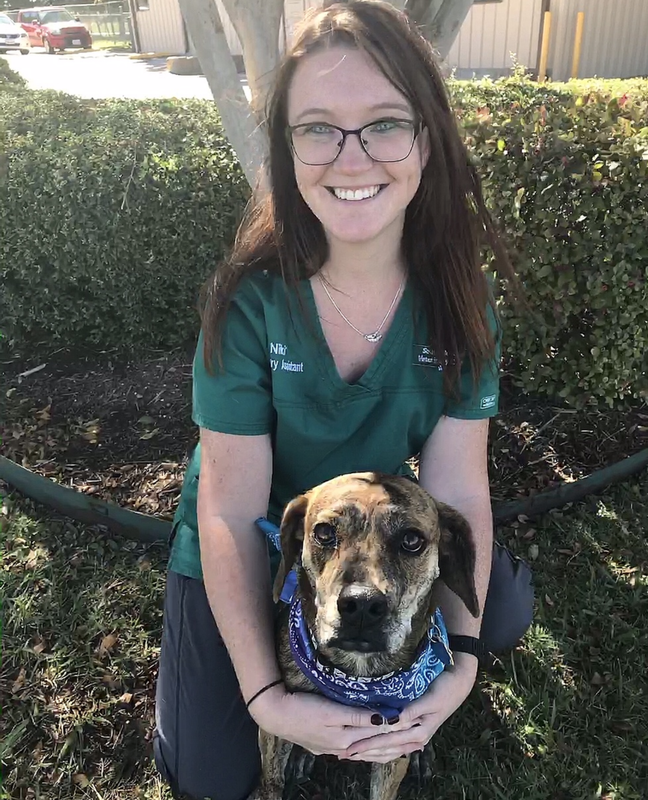 She recently moved to Waco after getting married and joined the SBVC team in 2018 in order to continue her passion of working with animals. Maria has two rescue fur babies, Petey the chihuahua and Pip the cat. In her free time she enjoys baking, cooking and occasionally curling up with a good book. Hey there! 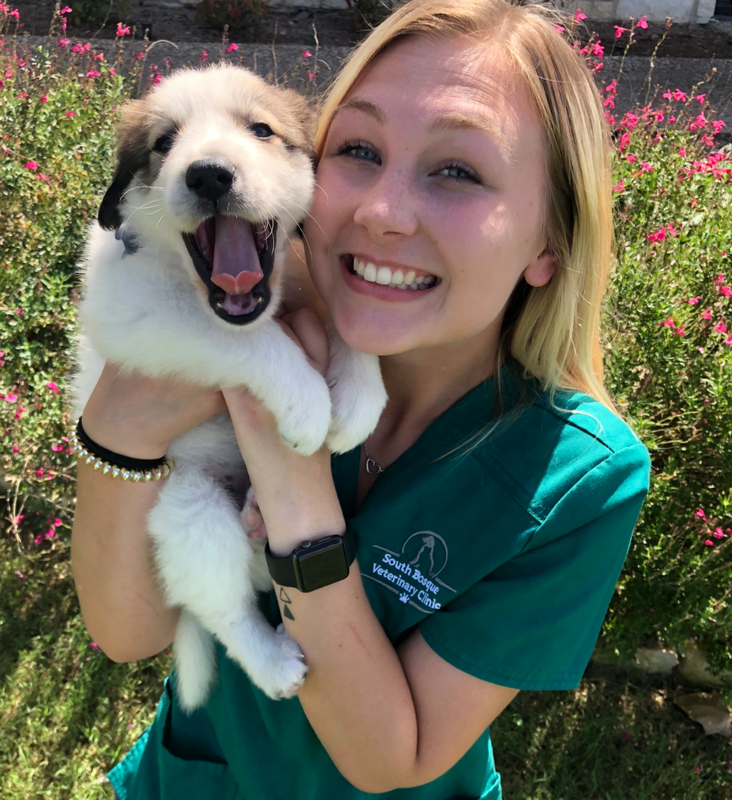 My name is Madison Harris and I am so proud to be one of South Bosque Vet Clinic’s Animal Caretaker’s! I graduated locally from Midway High in 2018. I love to be outdoors and keeping people smiling! I can’t think of a better job than taking care of our precious fur babies! I personally have 2 Dobermans an Anatolian Great Pyrenees and a sweet Pug mix. I hope I can get the chance to meet yours!! Morgan was born and raised in Waco, TX. She graduated high school in 2009 from Brucevile-Eddy, after high school she attended MCC and graduated in 2012 with an associated degree as a Veterinary Technician. Morgan married her husband Ryan in 2016 and they both enjoy doing anything outside( camping, hiking, fishing), they both also enjoy any kind of sports and love watching sports. Together they have 2 animals a dog named Oakley and a cat named Duncan.